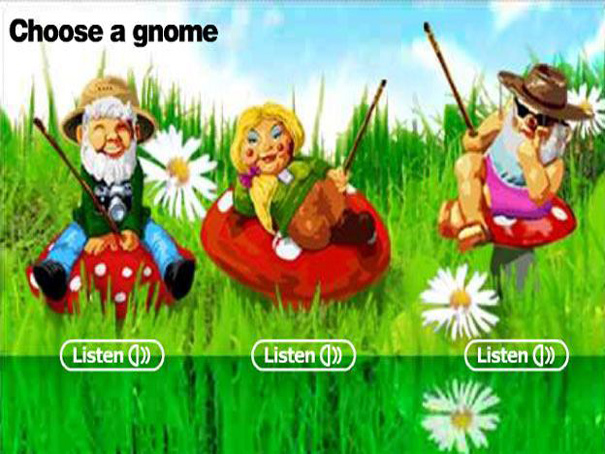 Can you hook your gnome a plural? Test your plural rules skills by choosing either to fish for one type of plural noun, or for all of them together. You can click on Hint for some help at any time and you have 4 lives. At the end of the game you will be shown all your correct answers, as well as your incorrect answers and what the right answer should be. Can you fish for all the gnomes?